Home / ALBUMS / Anderson. 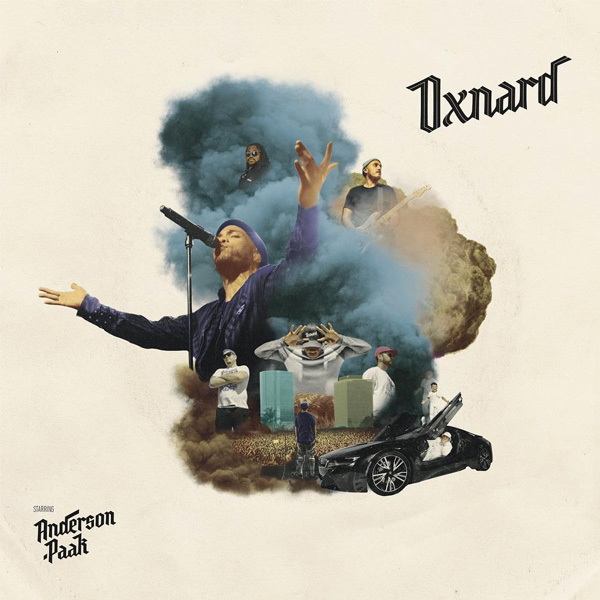 Paak / New Album: Anderson .Paak "Oxnard"
New Album: Anderson .Paak "Oxnard"
Anderson. Paak officially marks his return with Oxnard, his first full-length since 2016's critically-acclaimed "Malibu." The LA rapper/singer's new LP contains 14-tracks and features guest appearances from the likes of Snoop Dogg, Kendrick Lamar, Pusha T, Q-Tip, J. Cole, BJ The Chicago Kid and more. To celebrate the album's release, the Aftermath artist will be hosting Andy's Oxnard Carnival in his hometown on Saturday (Nov. 17) with lots of games and food to go around. Checkout Oxnard executive produced by Dr. Dre below.